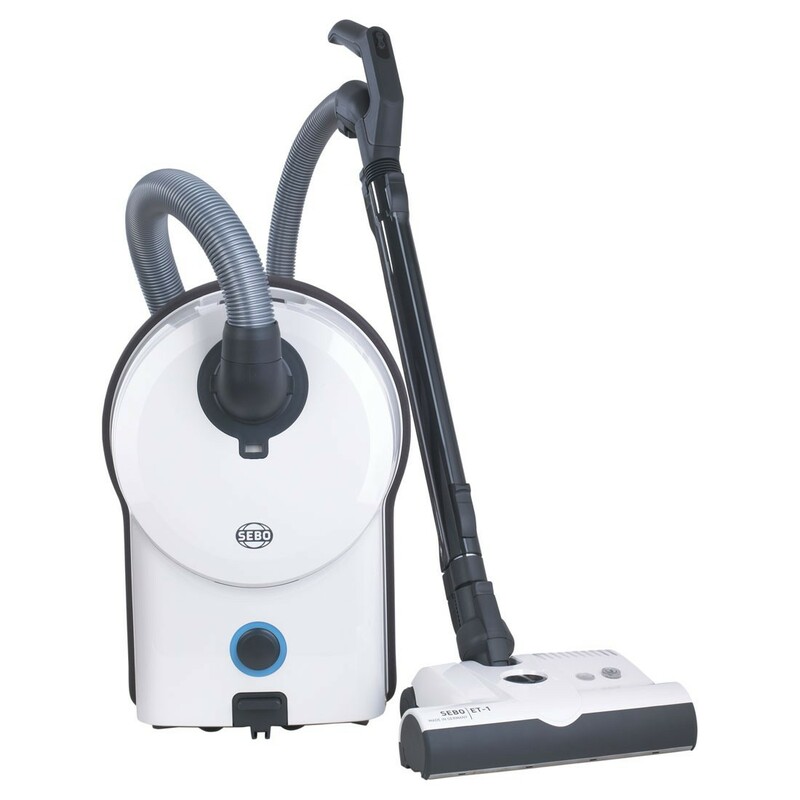 With a 15.5m cleaning range, 6 litre capacity and 890W motor, the Sebo Airbelt D4 Premium Vacuum Cleaner brings professional cleaning capabilities to the home. The ergonomic handle grip makes it comfortable to use, whilst the soft airbelt bumper system protects walls and furniture. The air flow through the machine has been optimised and a high tech cone-shaped hose has been used, which significantly improves suction. The suction motor uses the latest turbine technology to give superlative cleaning power. The Sebo Kombi cleaning head has unique removable inserts so that you can choose between maximum suction under the cleaning head, or edge cleaning. Professional cleaning heads and a highly efficient filtration system combine to give outstanding cleaning performance on any type of floor.